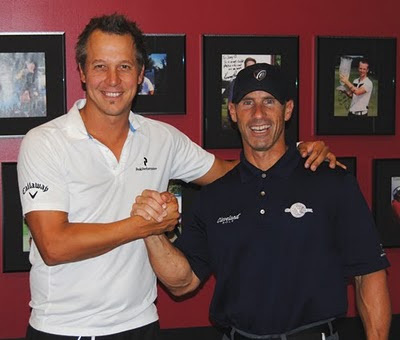 PGA Tour Pro Fredrik Jacobson visits the GolfGym Academy regularly while he is at his home in Jupiter, Florida. He works very hard at keeping as golf fit as possible. Coach Joey D puts Freddy through a biomechanically sound set of exercises to get his body in top physical shape. The average person doesn't really understand how dedicated many of the PGA Tour players are to their conditioning and fitness. 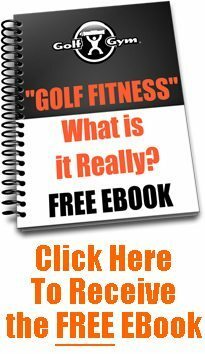 Most of the players on the PGA Tour have realized that staying fit and doing regular golf specific exercise is the key to injury free longevity on the Tour. 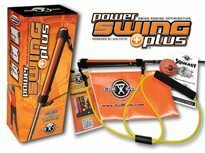 Here is an exercise that is working on rotation using the PowerBandz affixed firmly at a high level on the wall. 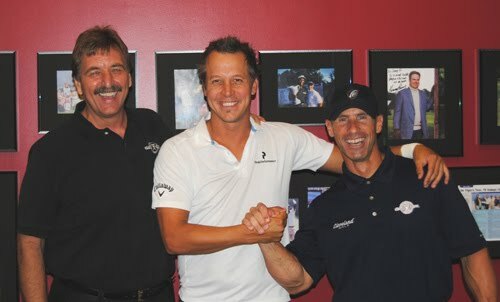 No, Freddy is not left handed, but Joey always has his athletes perform exercises on both sides of the body. As he always says, "What you to on the left side, you have to do on the right side". The start position is at the midway point of the downswing just before impact. The movement pattern brings the hands to the impact position under resistance. 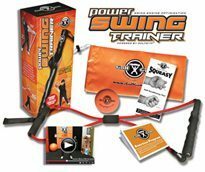 This helps to strengthen the muscles involved in the rotation of the upper body, but also helps to strengthen the hands and arms to work in unison while rotating. This next exercise is an extremely difficult one to do correctly and requires strength, balance and most importantly dedication. All of which Freddy possesses. 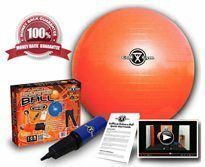 It involves balancing on the ball while pulling yourself up tight against the rings. Joey is always there to help with those incredibly difficult last few reps. This is a full body exercise requiring some serious concentration and grit. 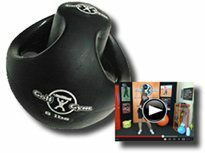 Here Fredrik is working on his legs and arms (biceps) by using dumbbells, the balance ball and a wall. Start by dropping into a deep squat (90 degrees) while pressing the ball into the wall and holding the dumbbells to your side. While coming up out of the squat to a full standing position, you curl the dumbbells to the finished position. One more execution with this exercise is to press the dumbbells straight up above your head. Repeat the process with as many reps as you can perform well without compromising form. 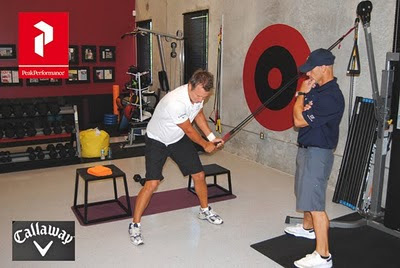 Rotation is a key component in golf. Most people when asked would say that flexibility is the most important part of rotation. The truth is that flexibility is critical to how far you can rotate, but strength is essential in acceleration and deceleration. You have to be able to stop your club after a full swing at between 70 - 100 mph of acceleration or you would spin around right out of your shoes. 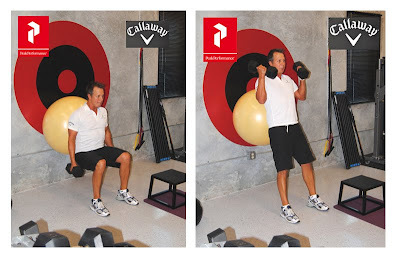 In this exercise, Freddy is using a heavy dumbbell to lift and rotate. Starting in a firm bent over posture and stabilized with his left arm, Freddy reaches down with the dumbbell then rotates his upper body as far as possible while lifting the weight to his chest. Again, you must perform this exercise with both arms (on both sides). Joey is pointing at Freddy's shoulder to help him get to full rotation and lift. Strengthening your back and shoulders and core will give you better overall control and help you stay injury free in the long run. Here is Freddy with Ken Pierce and Coach Joey D looking very happy that his conditioning session is over for today. We are also laughing because Ken told Freddy that his shirt was too short....and Freddy told Ken that his pants were too high.